Dealing with change and finding the positive silver lining hidden within our experiences are tough life lessons to be learned. It sounds pretty straight forward but when you are really in it, it takes every ounce of energy and focus to actually do it. 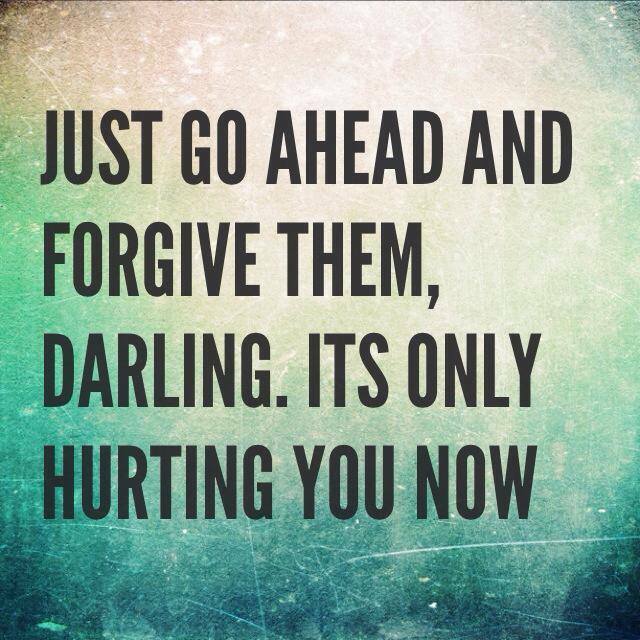 Easier said than done right? Sometimes it feels like these life lessons and difficult decisions are being launched like tennis balls out of a cannon one after the other with no break in between to catch our breath while we use our racquet as a shield. From what I have seen with many people, myself included, letting go or surrendering to what is can be the hardest life lesson to swallow because it’s scary and unknown. Should I stay or should I go? Should I control the situation or just accept it as it is? Will I choose to be a victim or a victor? We fight to hang on and we fight to let go. 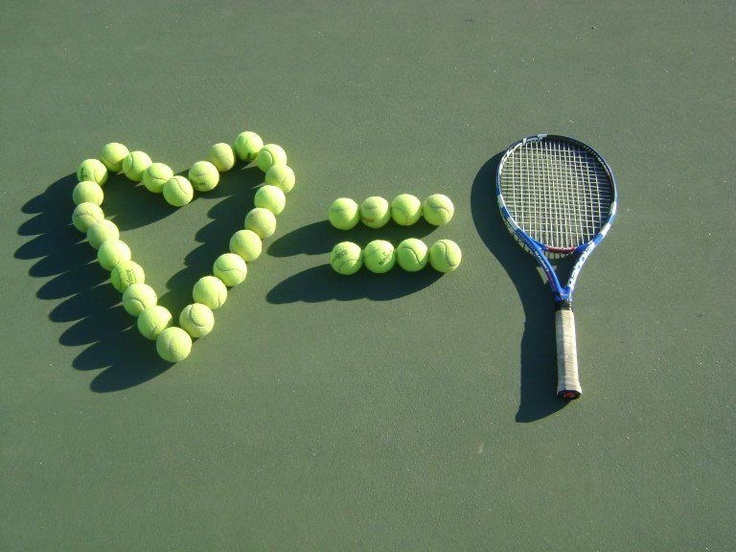 It’s that constant back and forth rally in our minds that keeps the Wimbledon inner game of tennis alive. Is letting go giving up? Not at all, it’s actually quite the opposite. Wow. “I am no different from the people who hurt me.” That was a huge light bulb moment and reading that was enough to make me want to let go. It’s bad enough that someone or something is hurting you and by ignoring your own heart, you are hurting yourself on top of it. Double punishment hurts. 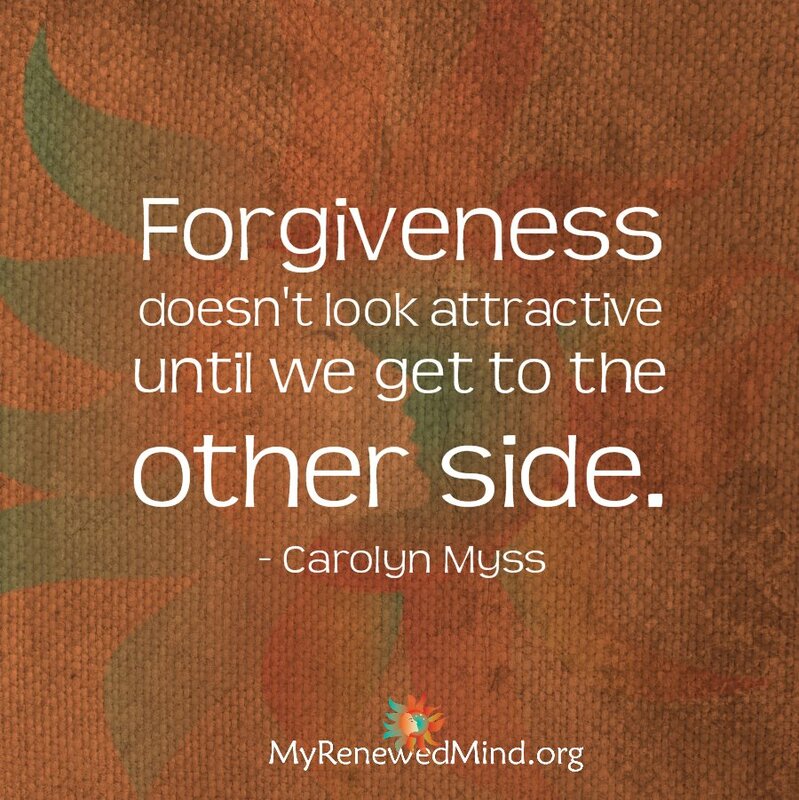 I love Caroline Myss and her perspectives. It’s been a tough match so far, that inner game of tennis is almost finished and silence is everywhere. What will your next move be? Time to focus, your opponent Fear is about to serve. We all have our “stuff” we are dealing with but that doesn’t mean we can’t find our joy along the way. Even a caged bird can find something to sing about. And when you do find the courage to surrender to change and let go, you will fly like a free bird and think “why didn’t I do this sooner?” Not only that, the tennis balls will stop flying at you and you will have victoriously won the match. Congratulations…Love always wins. At least at this game. Whether we loved a family member, a relationship or a job, the loss is something to be acknowledged and the grieving process is absolutely necessary to be able to reach the other side. The most famous author on grieving is Dr. Elisabeth Kubler-Ross. Not only has she written books for the general public but they are textbooks for the medical profession and for those working in palliative care. When it comes to grieving a loss, there are generally five stages that appear and re-appear without much warning. They don’t always go in order and they can reappear out of order so it’s important to keep this in mind and know that it’s normal if they don’t follow a certain path. Grieving is very personal and everyone handles it differently which is why it’s important to have a good support system to help you recover. The reason we grieve is because we cared and loved which is reason enough to deal with the situation so we can move on in our lives in a healthy manner. The first stage is Denial. The person who is grieving the loss of a loved one, a relationship or a job could be in denial by feeling like they just can’t believe it. They feel shock and numbness. In the person who is dying, they could feel disbelief and may go about their life pretending that an illness does not exist. In the person who has lost a relationship or a job, they may act like nothing is/was wrong. The second stage is Anger. This emotion can be directed at your loved one who is dying because they didn’t take better care of themselves or it could be directed at yourself that you didn’t take better care of them. In the person who lost their job or a relationship, anger may be directed at how they were treated or mistreated. Many thoughts and feelings of anger come up here and you question yourself incessantly. However, anger is a necessary stage of the healing process because it gives us the drive and energy to move on. Be willing to feel it, the more you do, the more it will begin to dissipate and the more you will heal. Because anger can be so consuming, having a good support system of friends and family around you is critical and if that is not enough, professional support is always available including support groups. The third stage is Bargaining. Before the loss it may seem like you will do anything to spare your loved one like “Please God, I will never be angry with my daughter again if you’ll just let her live.” After a loss, bargaining might look like “What if I devote the rest of my life to helping others, then I can wake up and realize this has all been a bad dream.” Sometimes guilt is bargaining’s roommate. We remain in the past trying to negotiate our way out of the hurt. We ask ourselves the “what if” and “if only” questions in this stage but in reality, our loved one is truly gone. The fourth stage is Depression. This is where our attention moves from the past into the present. Empty feelings are deeper than we could ever imagine. It is not a mental illness it is an appropriate response to a great loss. This is where people often withdraw from life and wonder “Why go on at all?” Sadness blankets us and we cry more than we ever thought possible. But perhaps our eyes need to be washed by our tears once and awhile so that we can see Life with a clearer view again. Tears don’t always have to win. The positive side of this difficult stage is that depression can slow us down and allow us to take real stock of the loss. It makes us rebuild ourselves from the ground up. It clears the deck for growth by taking us to a deeper place in our soul that we would not normally explore. It promotes you to the fifth stage. Acceptance. The ability to accept the permanent reality that your loved one, a relationship or job is physically gone. It doesn’t mean this is okay or right, but you can just accept it. You learn to live with it and readjust yourself and your roles. Finding acceptance may be just having more good days than bad. You may start to reach out to others and become involved in their lives. You re-invest in your friendships and relationships with others and with yourself. I have grieved a loss many times in my life, I know the process is never easy or smooth. It hurts and it feels long. However, what I can tell you is that time is your best friend and you need to allow yourself off the hook for everything while you go through this transition and give yourself the time to do so. It does get better with time, that I know for sure. Sometimes we beat ourselves up on top of our loss which only makes us feel worse in the end. By treating yourself with care and understanding rather than judgment, knowing you’re not alone and being mindful of your emotions, self-compassion is the light that casts out darkness in our minds. Talk to yourself as if you are talking to a friend who is suffering. The other side of pain is comfort, the other side of fear is love, the other side of unpleasant is beauty. Keep moving forward and focus on the positive side because what we put our attention on, we get more of it. In this case, focus on comfort, love, and beauty. Just remember that if you falter, it’s okay, you are only human and know you can rise and try again when you are ready. You can do it. Loss, is very personal and so is the journey to recovery, it starts from within. 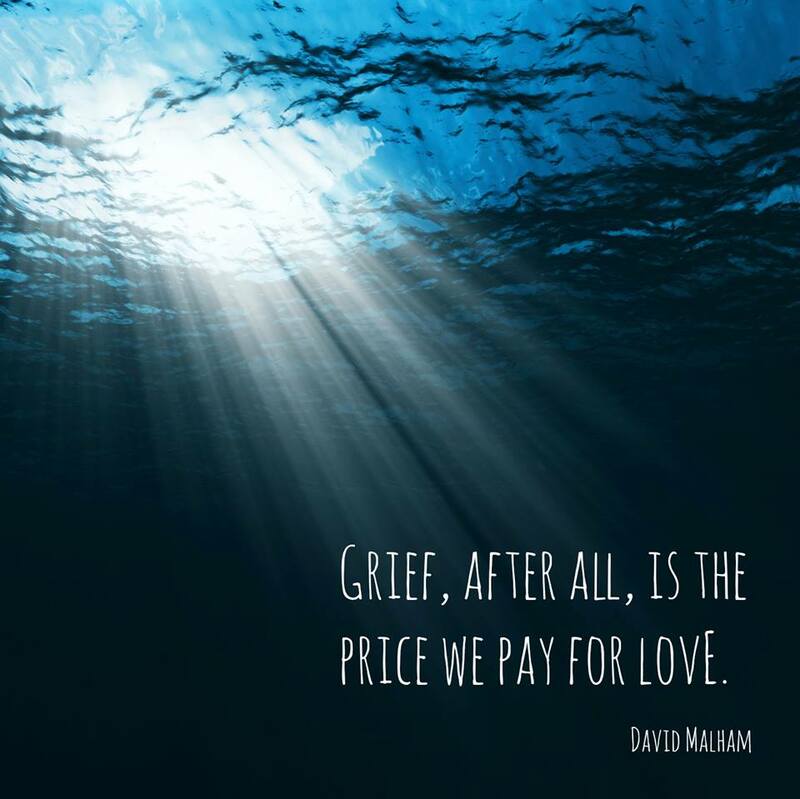 If we can embrace the grieving process instead of running away from it and be kind to ourselves when we feel at our worst, that is the beauty in the art of grieving. Author and cancer survivor Mark Nepo says the things we hold dear in our hearts like a relationship, an identity, a dream or an ambition acts like a cocoon. When the butterfly emerges, the cocoon has served its purpose. It doesn’t mean it’s false, it means it served its purpose just as everything in life serves as a purpose. 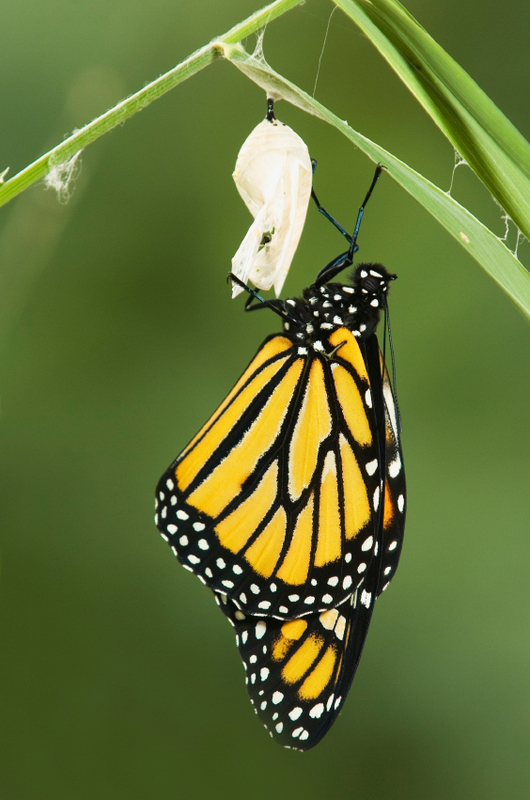 Therefore our relationships, identities, dreams and ambitions are often cocoons that lead us to the next. The problem is when we are so attached to these relationships, identities, dreams and ambitions, we come in conflict when it breaks or falls away that we don’t see what it’s opened us up to. Have you ever been in a relationship or a situation that has served its purpose and you know in your heart it’s time to surrender and let go? It hurts to even think about it breaking away or never returning. We’ve all been there. Just the angst of making that decision to leave can be the biggest struggle of our lives just as the caterpillar struggles in becoming a butterfly inside the cocoon. This inner process takes time and all the work that is being done is from within, it just needs the time and space to do this on its own. Similarly, we need to work from within to find our inner strength and make changes in our own lives. 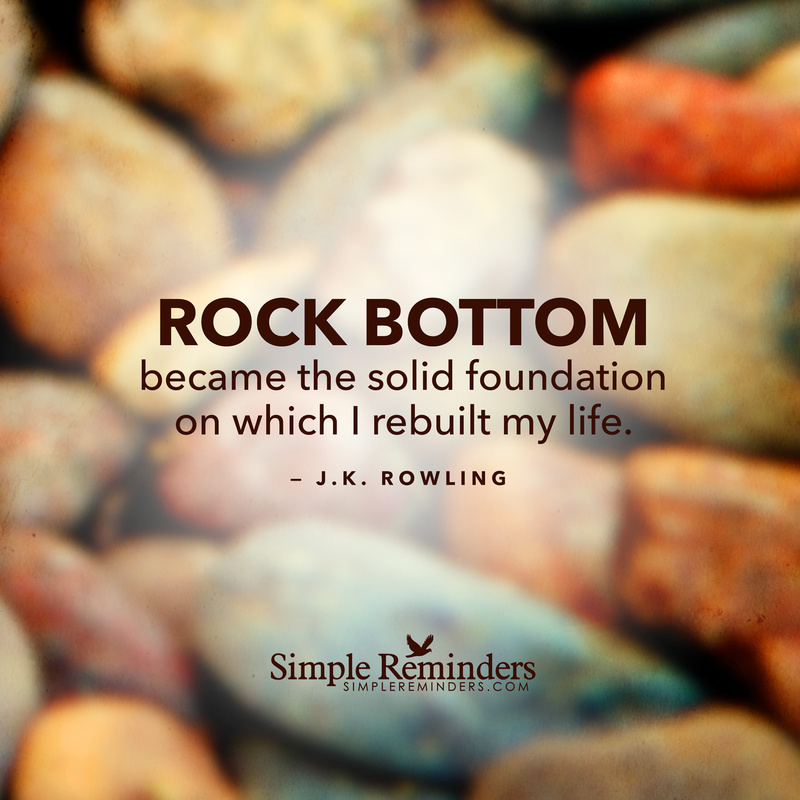 After having gone through this struggle, not only does it make you stronger, it transforms you. Like the butterfly, when you finally emerge from the cocoon and come out on the other side after having made that decision, you are so powerful and beautiful. The cocoon which represents a relationship or situation has now served its purpose. It is time to surrender and let go. This process cannot be rushed, nor can anyone do this inner work for you. For an observer, as difficult as it may be to stand back watching and waiting for this final moment to happen, you must be patient and let nature take its course. Even the sun and rain support the process which can represent our own support systems like friends and family, we are all connected. Sometimes struggles are exactly what we need in our lives to emerge us into the next great opportunity. They strengthen us, connect us and can even make us fly. I have learned freedom from struggling and I am very grateful for this teacher. ~ J.J.